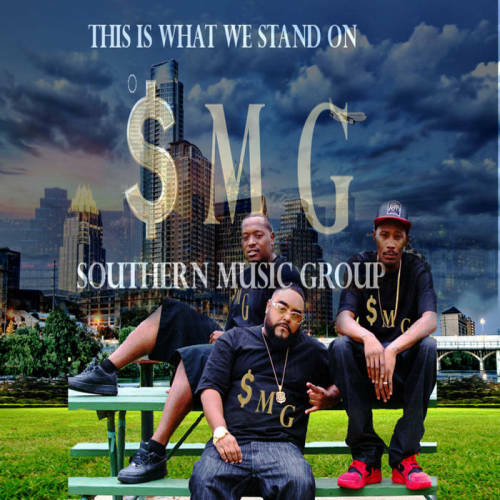 The performers and producers of hip hop known as Southern Music Group have released their debut LP album, “This Is What We Stand On.” The LP has been proudly published on the Southern Music Group independent label without the direction of the corporate music industry. Bringing 12 original SMG tracks for an approximate total listening time of over 40 minutes, “This Is What We Stand On” is evidence that these hip hop titans from Texas are a crew deserving of attention. Austin’s Southern Music Group cite as main artistic influences Trae the Truth, Lil Flip, ESG, Lil Kee Kee, Hawk, Dj Screw, and Z-Ro. Their own sound is pure rap music unadulterated by flashy effects and invasive melody lines, drawing power from the urban poetry of SMG themselves: LV da Boss, Texas Terror, and Young RnB. 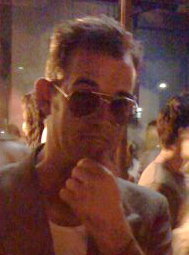 “This Is What We Stand On” manages to have a unique Southern texture and character without having much in common with the “dirty south” sound. It’s smart, it’s direct, it’s aggressive without being obnoxious, and each track pulls at the listener and doesn’t let go. Fans of witty lines, clever rhymes and that old-school boom bap should definitely apply. This principle grounds “This Is What We Stand On” with a foundation of respect for their fans and for the art form. It’s a true communication that comes clearly through in their lyrics and delivery of each track. The result is a hip hop record that’s more legitimate as artistic social interaction than the typical amateur rap single. Fans of hip hop have much to look forward to in “This Is What We Stand On” by Southern Music Group. Get in early, rap fans.